Showing 11 - 20 in 25 results for Social Inclusion. To enable this life-touching and society transforming work to grow and spread to all. 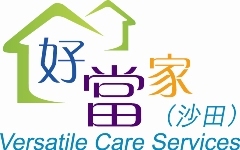 Tai Kok Tsui Mrs Mc is a social enterprise of Tung Wah Group of Hospitals. It aims at developing employment capabilities of women and youth; networking social organizations; and promoting the social harmonious. 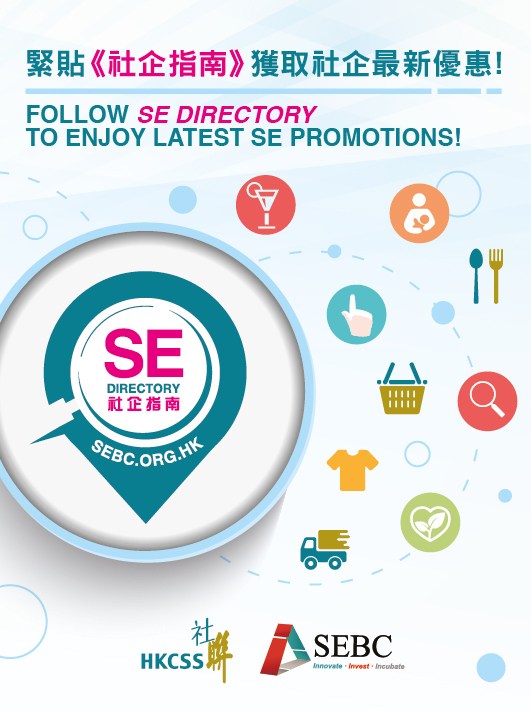 Creative Cube is a social enterprise of Tung Wah Group of Hospitals. It provides startup and employment opportunities to the underprivileged by helping them to unleash their potentials and strengths. 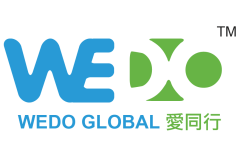 "Richmond Fellowship of Hong Kong" established its owned subsidiary company named "Richmond Welbiz Limited" to provide employment opportunities for people with disabilities to enjoy genuine employment in a carefully planned and integrated working environment. 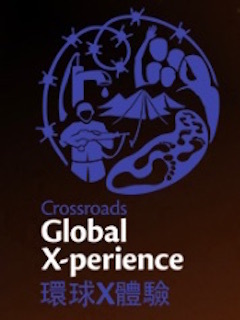 Global X-perience organizes a series of simulation programmes to experience on war, HIV/AIDS, blindness, water shortages, hunger, poverty and more. They help people understand need through experiential learning.